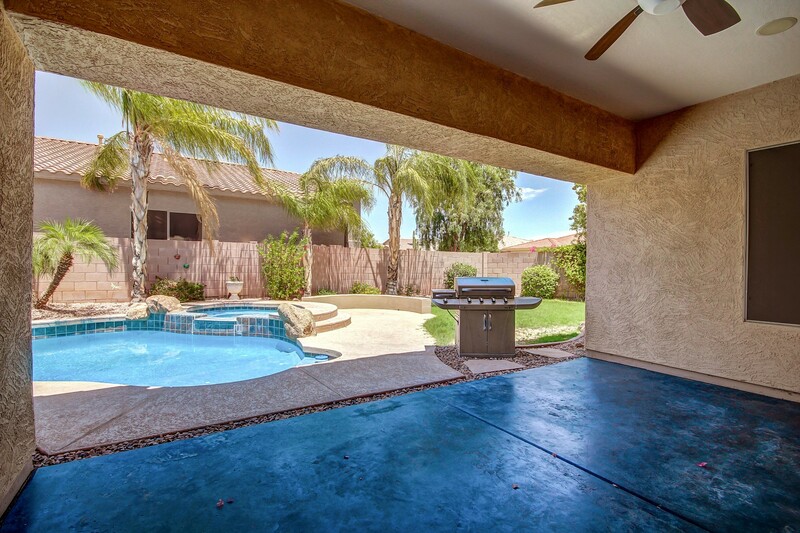 * SOLD IN 3 WEEKS * Highly upgraded residence in desirable North Phoenix neighborhood with easy access to I-17 and Loop 101. 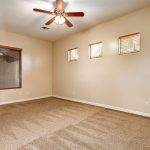 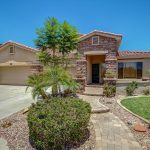 Property has total curb appeal, situated on a corner lot, and is move-in ready with pride of ownership throughout this 3200+ SQFT home boasting 4 bedrooms, 3 full bathrooms and 3-car garage. 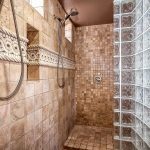 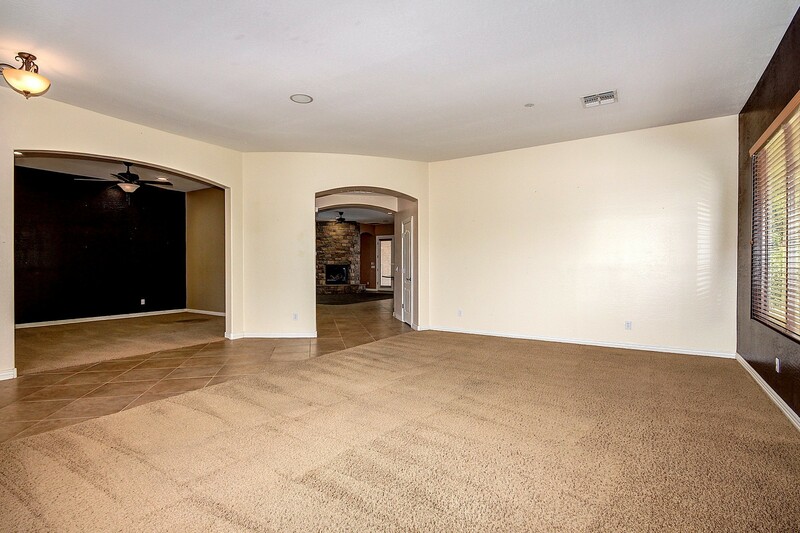 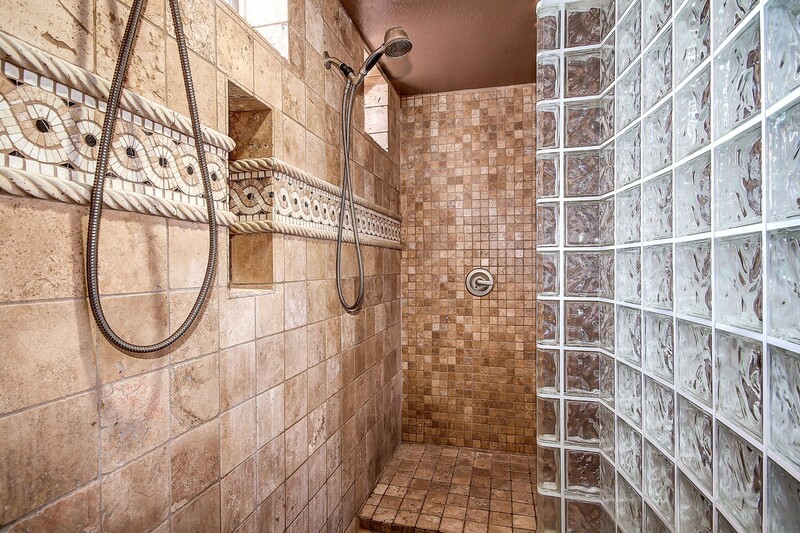 Big master suite with oversized shower featuring his/her showerheads and walk-in master closet with built-ins. 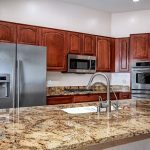 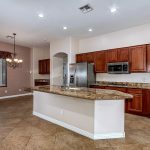 The spacious gourmet granite kitchen with stainless steel appliances is ideal for entertaining: large breakfast bar, center island, eat-in nook, formal dining and living room, in addition to the open-concept great room. 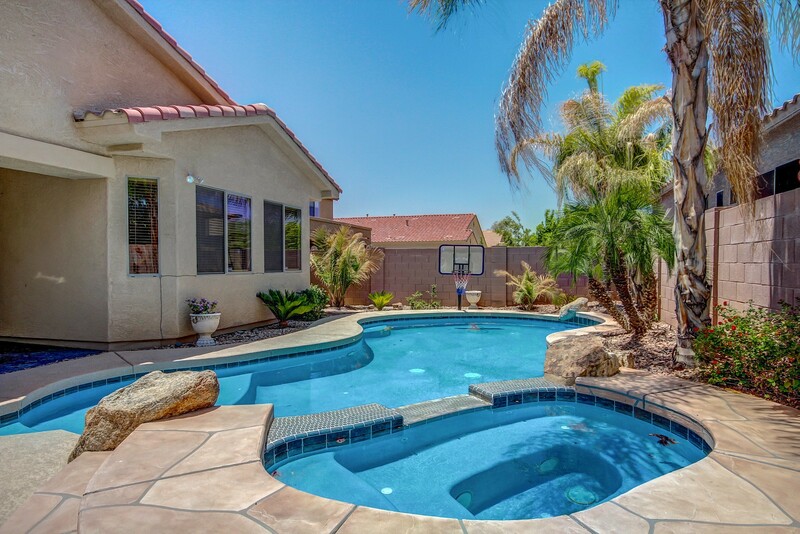 Step outside into resort-style backyard with pool and spa. 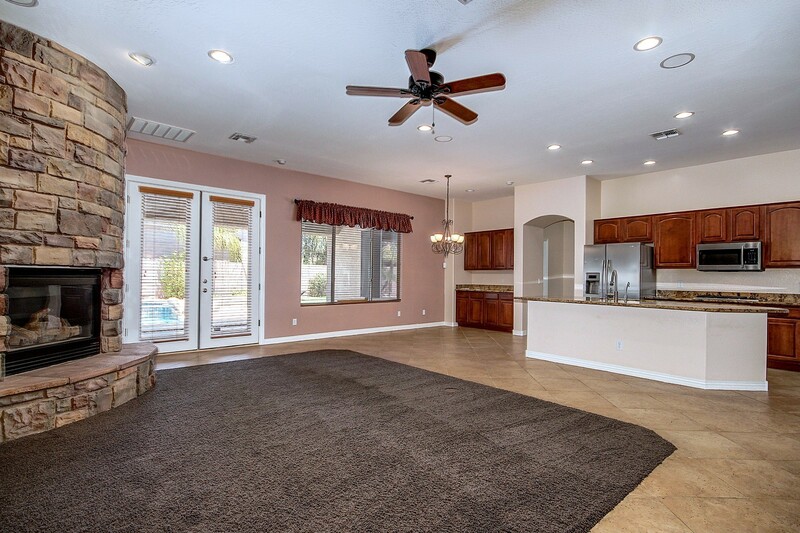 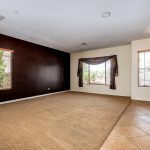 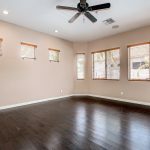 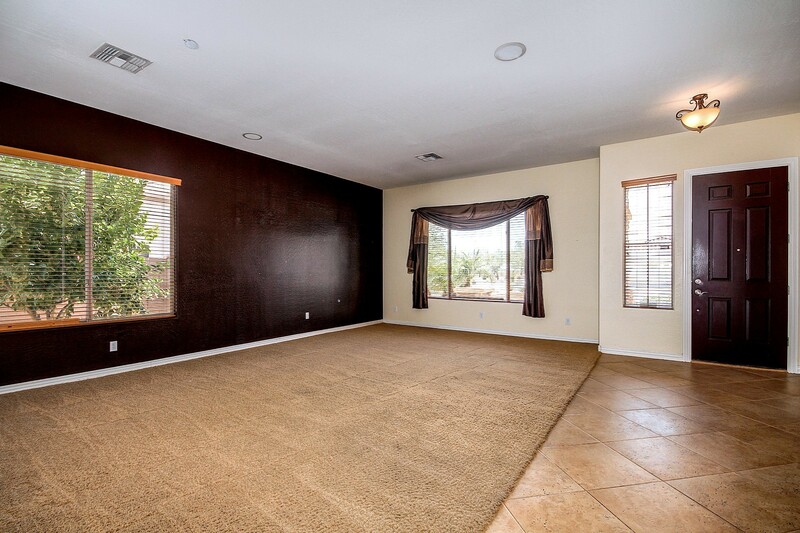 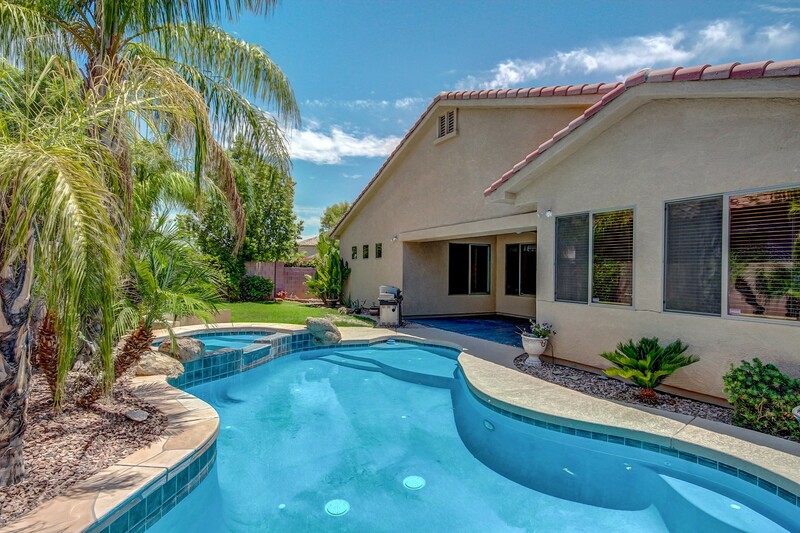 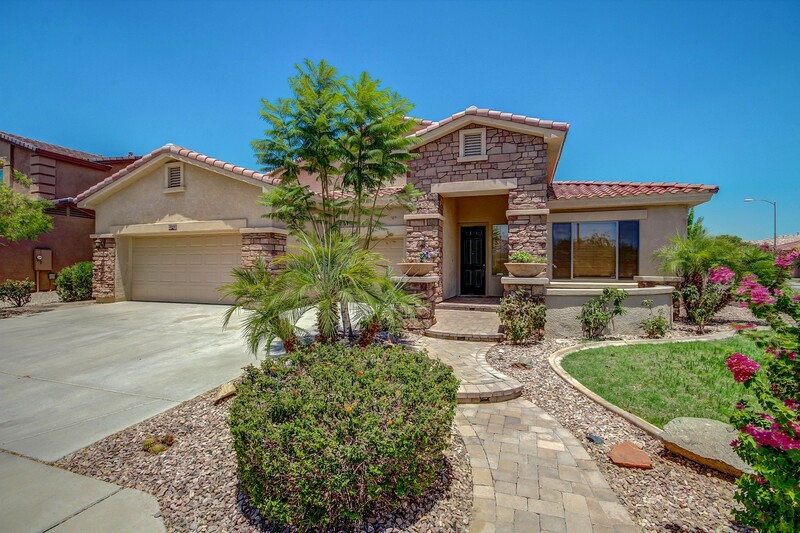 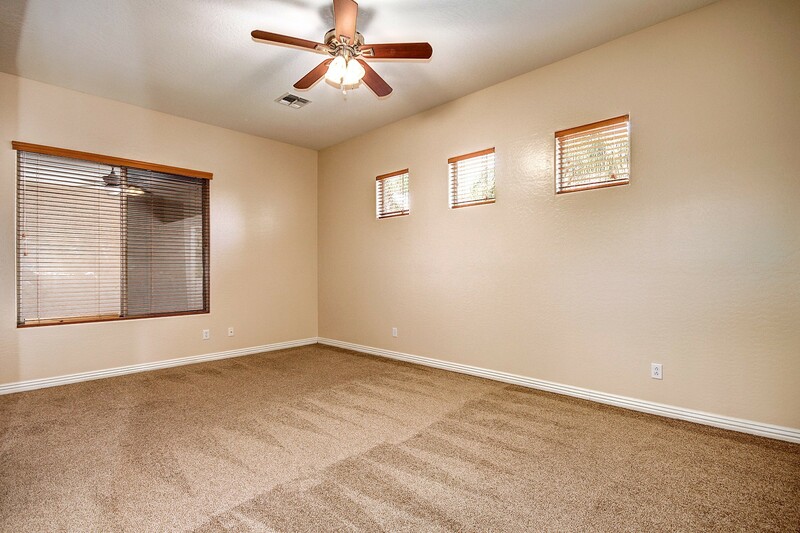 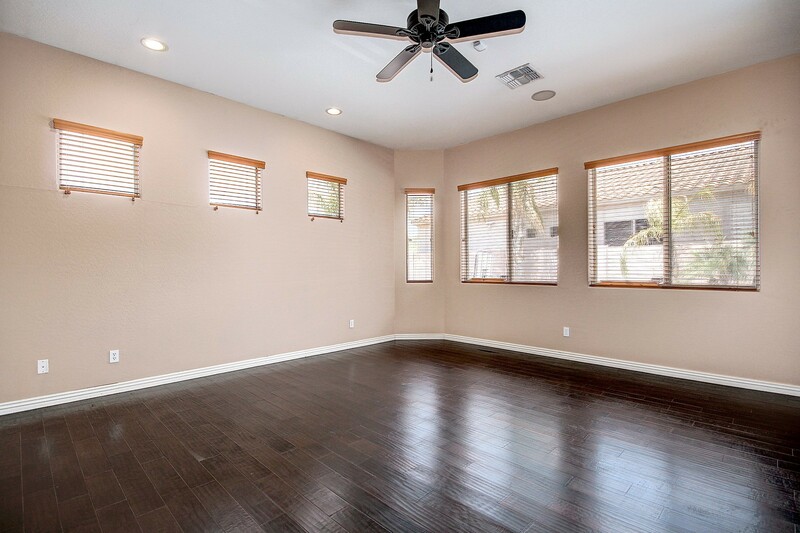 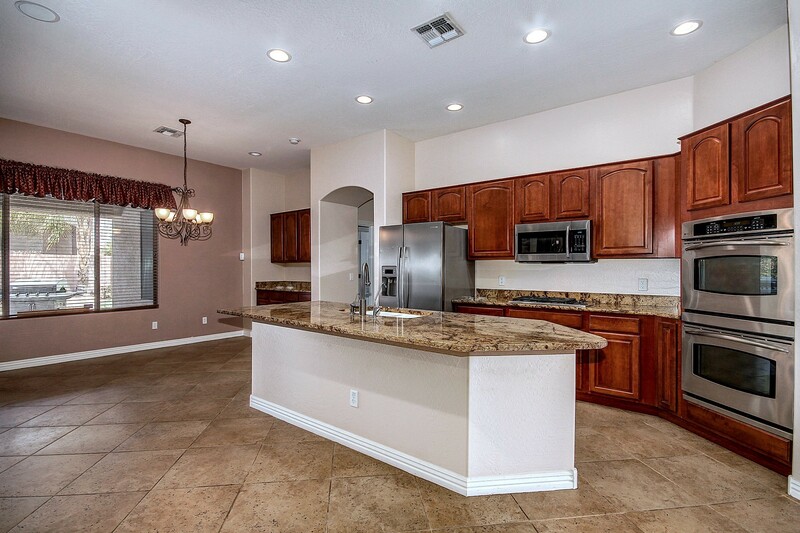 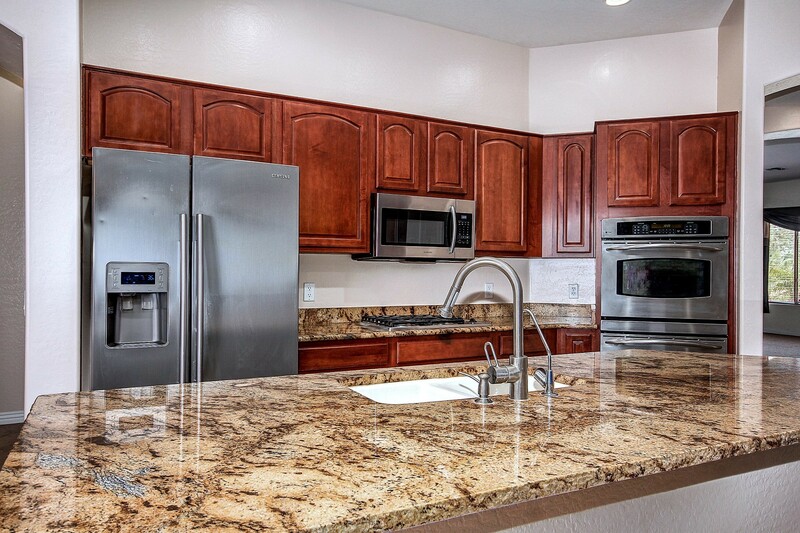 Well cared for North Phoenix home for sale in Valley Vista community, listed by Phoenix 85085 Realtor Andrew Robb.